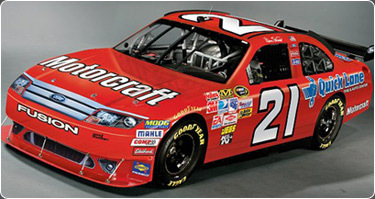 We are a full line Motorcraft distributor servicing Southeastern Michigan. As the largest Motorcraft distributor in Michigan we are ready to serve all your Motorcraft needs. Thank you for visiting dealerautopartssales.com. We hope you find our site helpful and we welcome you to check back regularly for specials or events here with Dealer Auto Parts.